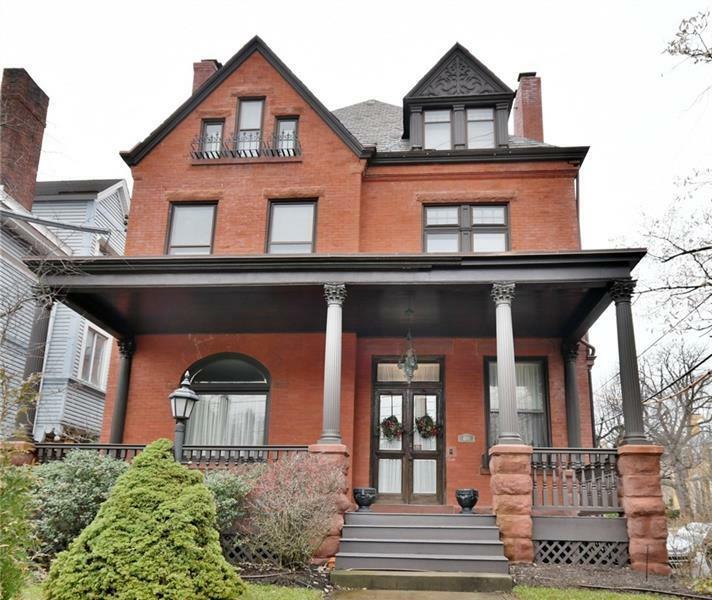 Look no further than this stately home in prime West Shadyside locale within a few blocks to area hospitals & universities, Walnut St. and Craig St. restaurants, shopping, and museums. 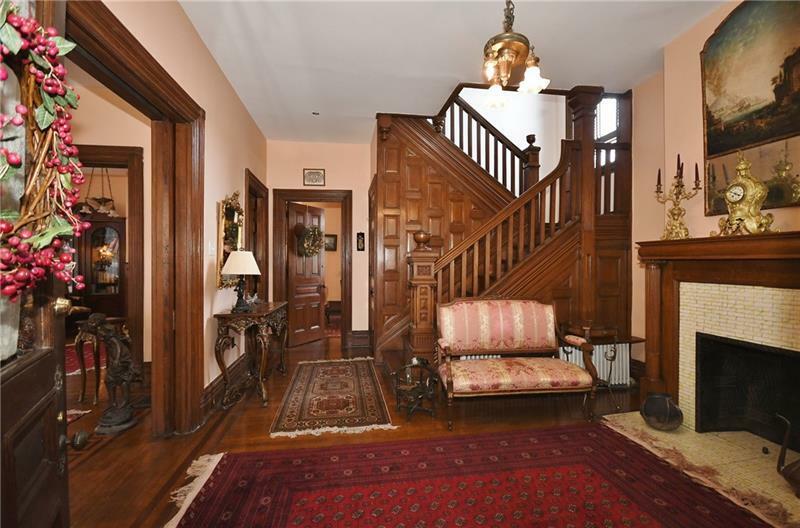 All the original character including stained glass windows, inlayed hardwood floors, soaring ceilings and exquisite woodwork. Spacious rooms filled with sun-soaked natural light. Huge foyer for receiving guests. 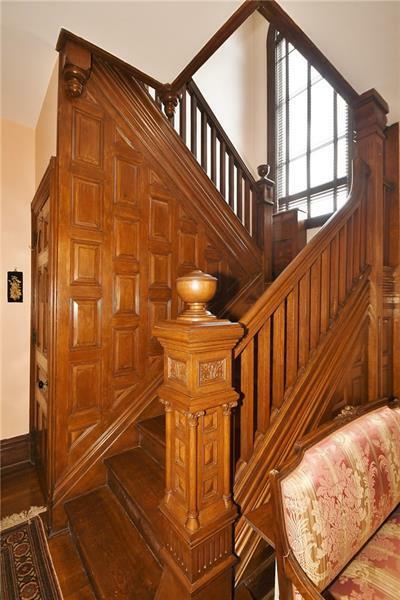 Back staircase for family convenience. Intricate detailing throughout - built-ins, moldings, mantles. Extra large eat-in kitchen. Master suite features dressing room and vintage bathroom. Third floor offers many options ofr usage. 3 additional rooms, full bathroom & kitchen- gameroom? bedrooms? expansive master? How will you use it?, . 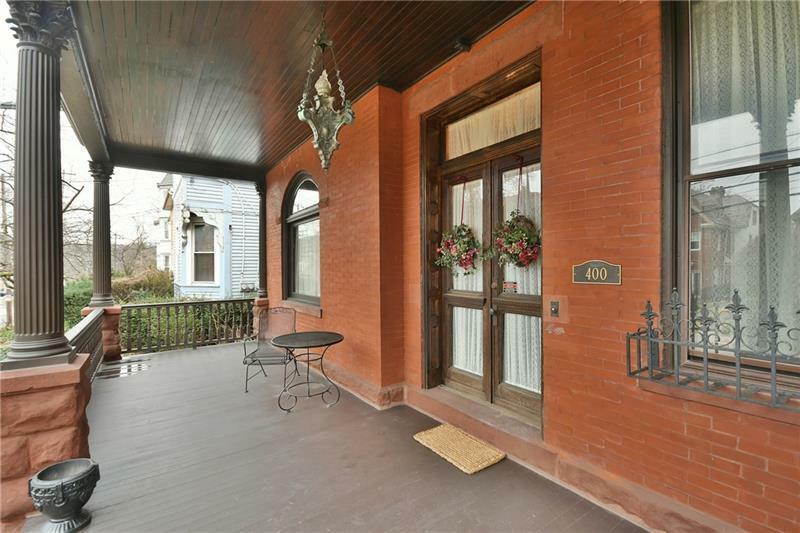 Tranquil front porch perfect for relaxing and adorable rear courtyard plus Eichenlaub-designed and landscaped backyard. Detached garage accessed from alley. Recent extensive upgrades to electrical and sewer. Freshly painted. French drains just added.